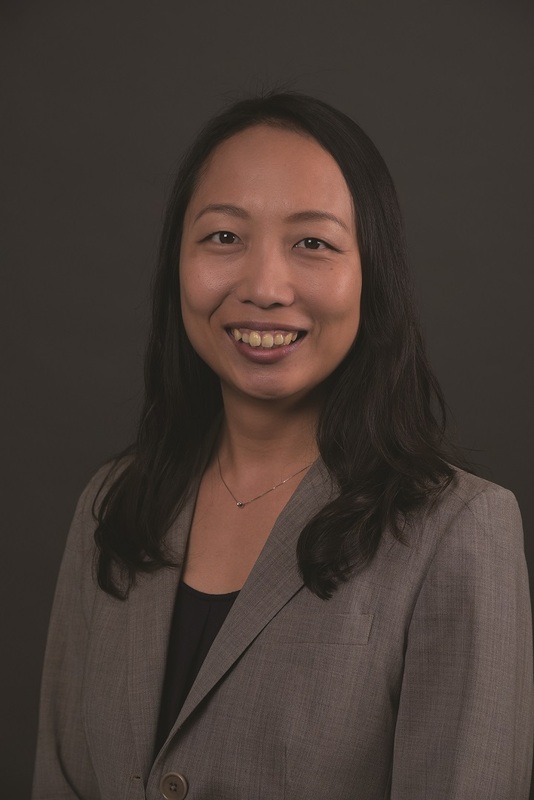 Michiko Yoshimoto joined the Soga Japan Center at Western Michigan University in 2009 as the Japan Outreach Coordinator through the Japan Outreach initiative program. In 2012 she became a graduate assistant for the Soga Center while she studied for her masters in socio-cultural studies of education at WMU. Michiko transitioned in to a full-time member of the Soga Center in 2014. Before joining the bronco family, Michiko worked for City of Miura and City of Yokosuka in Japan as a local government employee. In this position, her job responsibilities included making and evaluating city plans as well as developing educational projects for youth including exchange programs with a sister city in Australia.